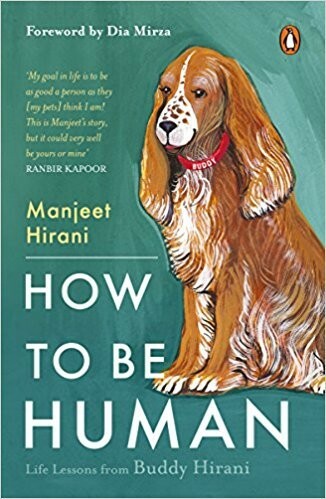 Manjeet Hirani wife of Rajkumar Hirani who is a well-known influencer and speaker is set to launch her book 'How To Be Human - Life Lessons by Buddy Hirani'. 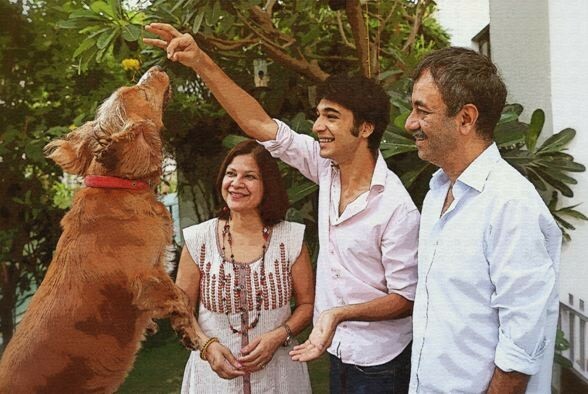 'How To Be Human - Life Lessons by Buddy Hirani' is a charming and beautifully illustrated book for dog lovers. In this book, Manjeet Hirani writes about attachment, parenting, and karma, among other things. She shows how having a dog in the house can alter your perspective and change the way you experience life.